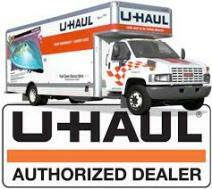 As the top U-Haul dealer, in our area; we offer a good inventory and a free dolly and moving blankets with every local trailer and/or truck rental. 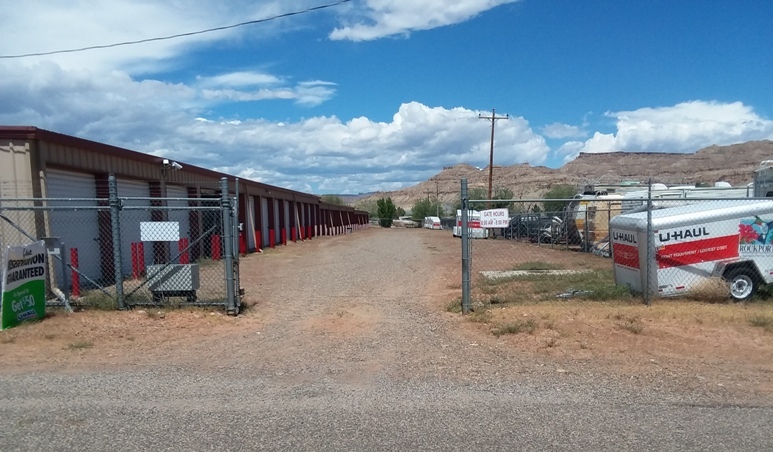 24 hour secure fenced yard with cameras. Note: We have some free used boxes, donated by previous travelers. Ask at the office for information.